The c60-c100 grouting material we produced is characterized by high strength, no shrinkage and large fluidity. It has good fluidity, micro expansibility, early strength, high strength and anti oil permeability. The product is harmless and harmless, it has no pollution to the surrounding environment, and is self compacting and rust resistant. 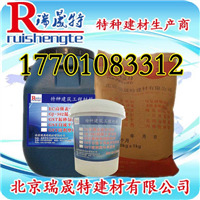 It adds a certain amount of water to the construction site and can be used after mixing. In the construction, it has the advantages of reliable quality, lower cost, shorter construction time and convenient use. Fundamentally change the force of the equipment base, so that it can evenly bear all the load of the equipment, so as to meet the installation requirements of all kinds of machinery and electrical equipment (heavy-duty equipment, high-precision grinder). 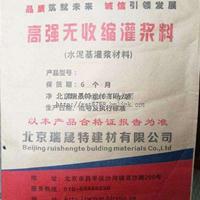 It is ideal grouting material for the era of no pad installation. Welcome new and old customers to call and negotiate business, we will look forward to your call with sincere attitude. We always adhere to the purpose of "integrity, harmony and win-win development". 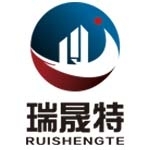 We will work together with customers from all over the world and colleagues from all walks of life to make greater contributions to Chinas grouting, reinforcement, repair, corrosion protection and waterproofing and other building materials businesses, and jointly build a new era monument. The anchor bolts are anchored, the reinforced bar is buried, and the thickness of the grouting layer is 30mm base two times. Two grouting layer thickness of 150mm equipment. 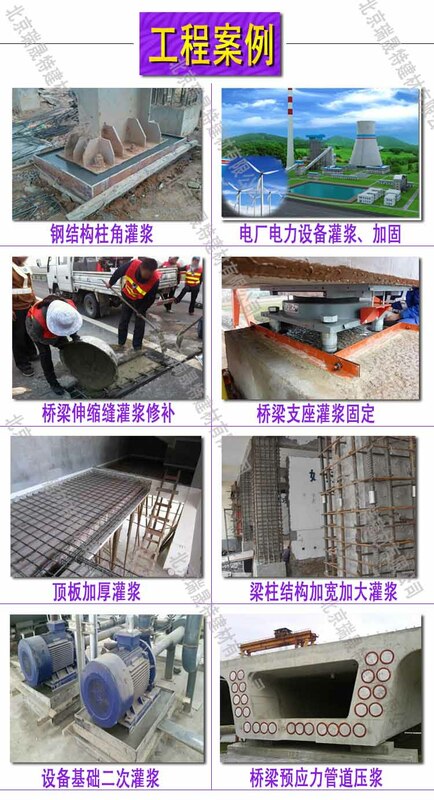 The structure of the beam, plate, column, foundation and ground reinforcement (patch thickness not less than 40mm) two times filling oil resistant requirements of the equipment. High flow state, micro expansion, one hour strength can reach more than 20Pma. 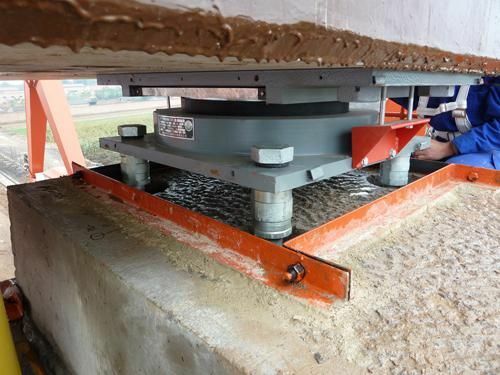 It is suitable for the two grouting of the foundation with smaller clearance, and the parts with higher requirements for the material fluidity. Super early grab, micro expansion, one hour strength can reach more than 20Pma. 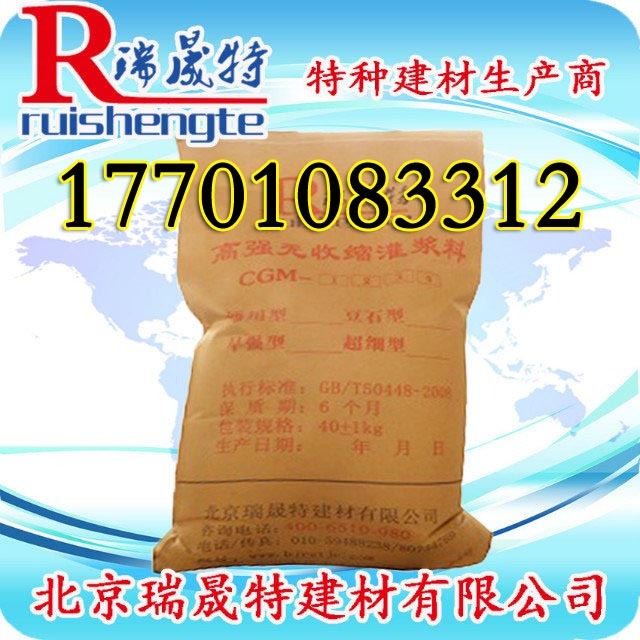 It is suitable for fast repair of railway sleeper rail, rapid repair of airport and expressway concrete pavement, quick anchor of anchor bolts, and rush repair for buildings and structures. 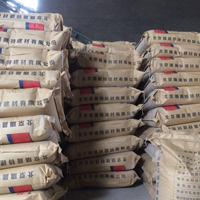 The strength of the early end can reach 90MP, which is mainly used in the bottom grouting and fixing of the electric power equipment, the wind foundation grouting, the structural foundation of the steel bone and the filling grouting of the joints. 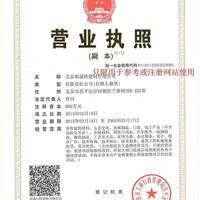 It has high strength, high strength, good fluidity and good toughness. It can withstand long term contact corrosion of acid, alkali, salt, oil and other chemicals. 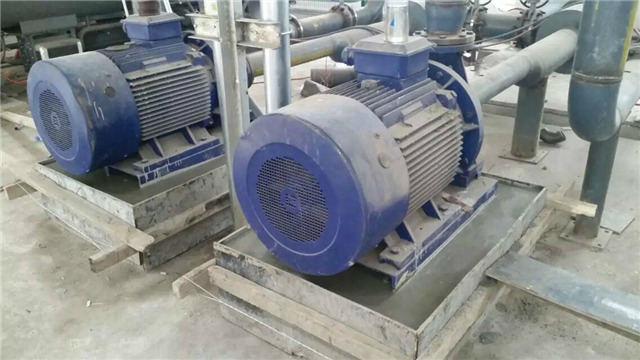 The 1 day compressive strength more than 50Mp, suitable for compressor, pump, punching machine, crusher, ball mill, high vibration equipment installation and grouting two susceptible to chemical erosion of equipment foundation grouting area. 1, early strength and no shrinkage: the equipment can be run three days after the installation of the equipment. 2, self flow: the scene only needs to add water and stir, the clock is poured into the base, and the whole space of the base can be filled without vibration. 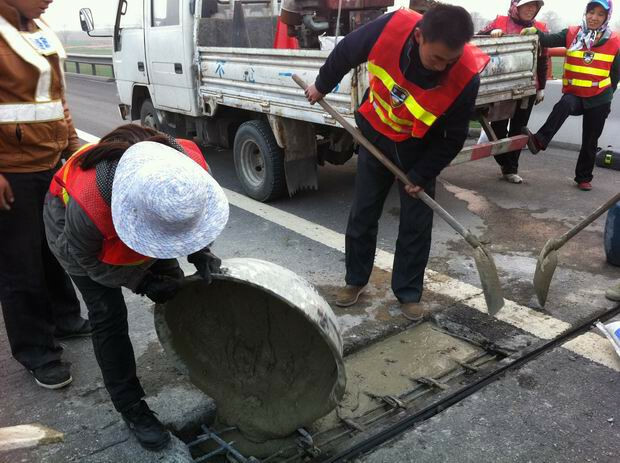 3, micro expansion: to ensure close contact between the equipment and the base. 4, no corrosion, anti oil seepage. 5, durability: 2 million fatigue tests, and there was no obvious change in the strength of the 50 freeze-thaw cycle. 6, the weatherability is good at -40 C ~600 C for a long time. 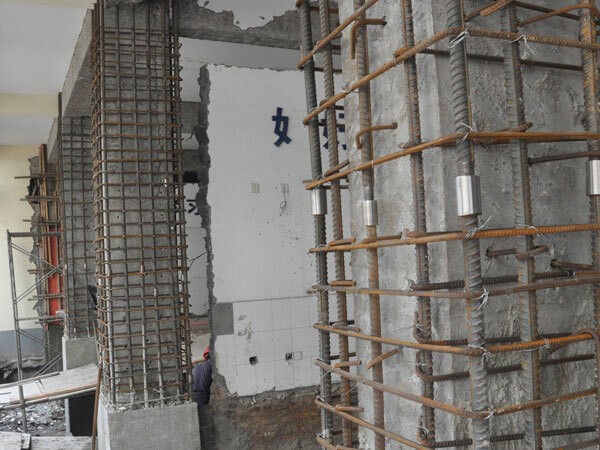 1, concrete beams, plates, columns, walls, foundation reconstruction, reinforcement and repair. 2, the two grouting of the installation of the equipment. 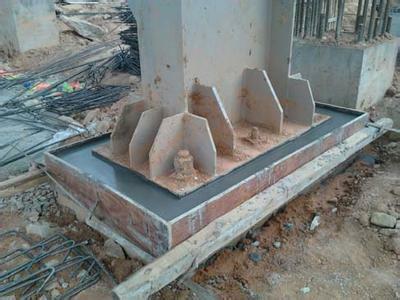 3, steel structure installation base. 4, all kinds of machine and electrical equipment have no cushion iron installation flow grouting. 5, anchor bolt, column grouting, rock grouting. 6, the joints of the frame structure are anchored, and the bridge joints are strengthened and reinforced. 7, under which the grouting precast prestressed concrete bridge, grouting. 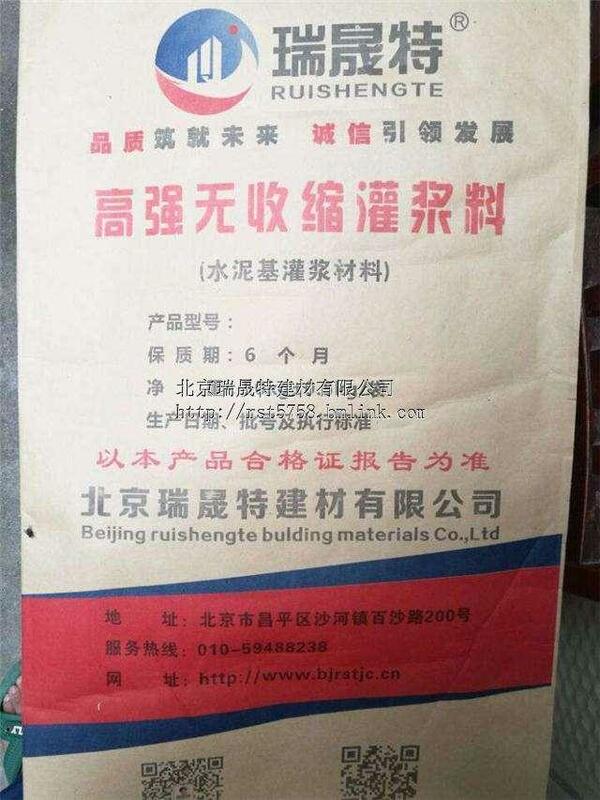 Note: 1, compressive strength according to: "GB177-85 cement mortar strength test method", expansion rate according to: "GB119-88 concrete admixture application technical specification". 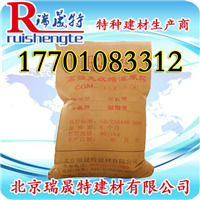 2, the reference amount is calculated on the basis of (2.28-2.4) ton /m3, and the actual amount of use is calculated. 1: choose the place to mix close to the part of the grout. 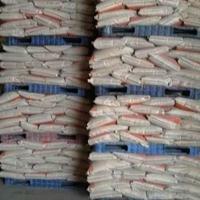 5: the mixed material should be used up in 10-20 minutes. 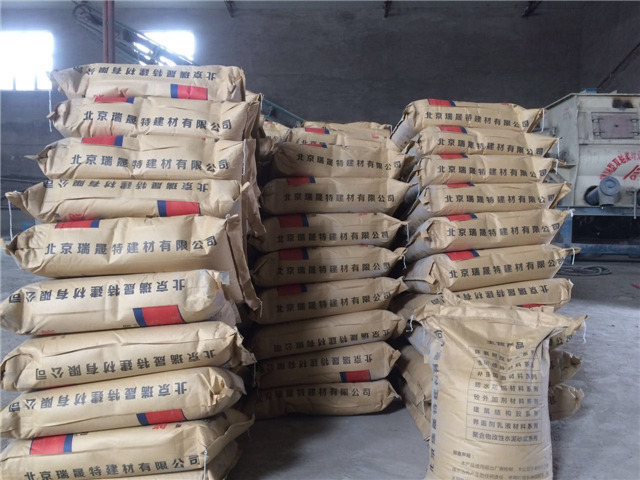 6: the mixing of high strength and no shrinkage grouting material should be determined according to the ratio of water and material recommended on the product qualification certificate. 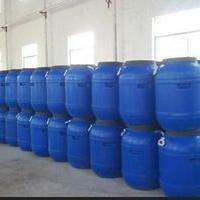 The drinking water should be drinking water at 5~40 C, and mechanical or artificial agitation can be used. 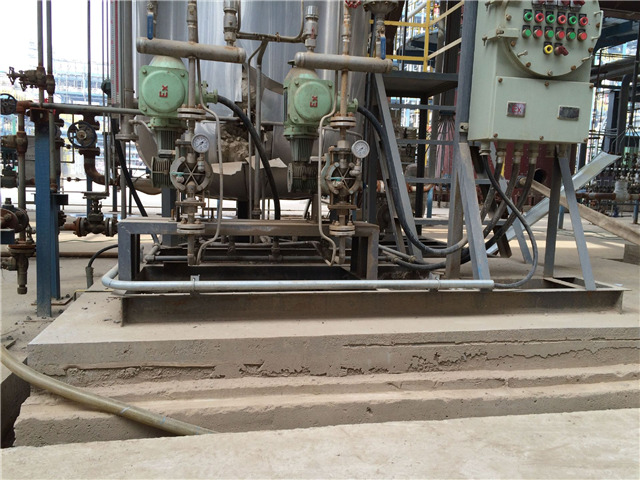 When mechanical agitation is used, the mixing time is generally 1~2 minutes. 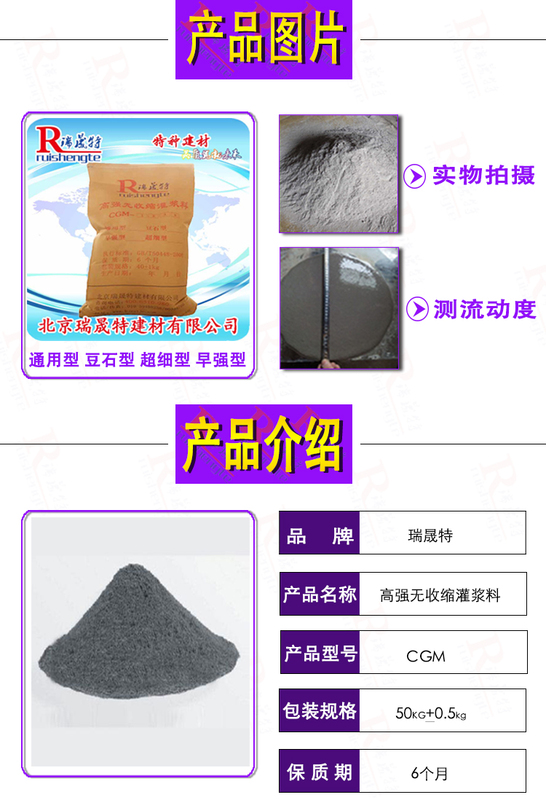 When artificial agitation is used, the water consumption of 2/3 should be stirred for 2 minutes first, and then the residual water is added to be even stirred, and the standard consistency of water is 13%-14%. 7: after grouting, grouting material on the outside of the exposure time is covered with a thin film or solidified water, in a timely manner to cover a blanket or grass with insulation in winter. 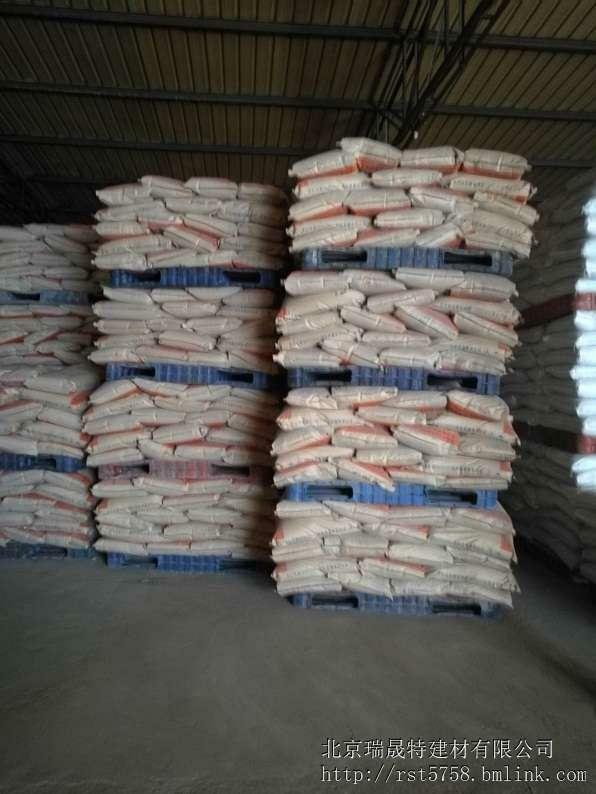 1, packaging specification: 40kg 1kg/ bag, stored in the ventilation and drying place and preventing direct sunlight, the shelf life of 6 months, beyond the warranty period should be rechecked after the use of qualified. 2, it does not contain a system.